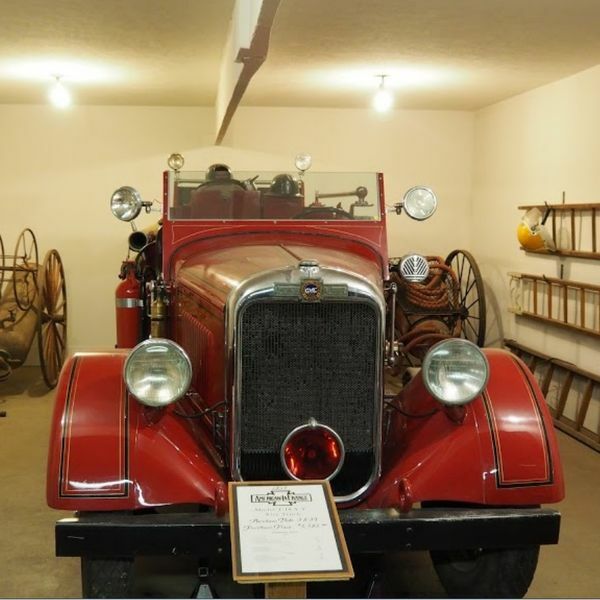 The Pratt County Historical Society was founded in 1968, and dedicated to the preservation of the history of Pratt County, Kansas and the surrounding area. In 1973 the Society was able to purchase the building at 112 N. Main, to house their new museum. After much renovation, they finally opened in 1975. It became necessary to begin looking for a larger building, after only a few years in this location. Blanche Fincham-Taylor bequeathed the Society half interest in four quarters of land, with instructions that the proceeds from the sale of the land be used to acquire a new building for the museum, in memory of her parents. After the sale, by auction, in April of 1980, the hunt began for a building to be converted into a museum. During this time, the Independent Lumber Company at 208 S. Ninnescah in Pratt, went out of business. In June 1981, the Society purchased the building and began the task of making it into a museum for all to enjoy. On January 22, 1984, even though it was only partially finished, the museum officially opened with the celebration of Pratt's centennial. Warren Taylor, stepson of Blanche Fincham-Taylor, and past president of the Historical Society, announced "And, so I dedicate this museum in memory of Edward and Emma Fincham, Pratt County pioneers." 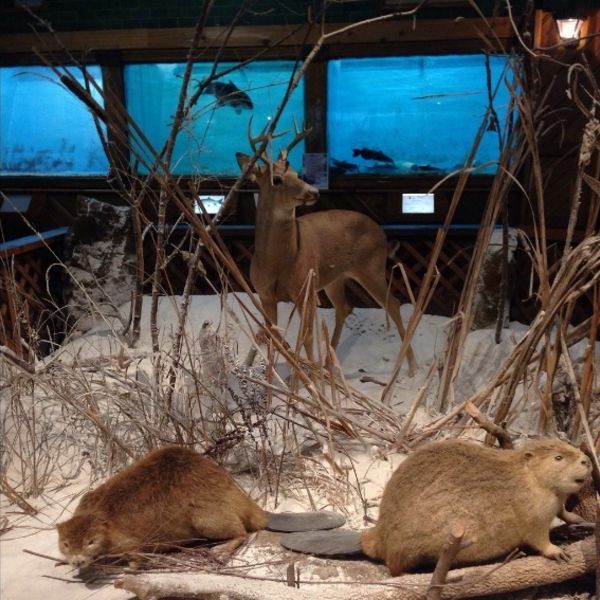 Nearly twenty five years later, the museum is now a 24,000 square foot building full of the rich history of Pratt County and its early day pioneers, along with displays that take one into the late 1900's. 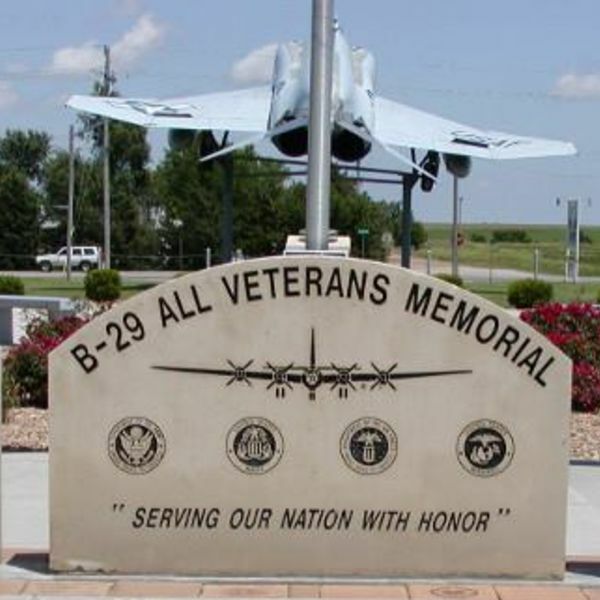 Our Memorial is dedicated to the B-29 Crews who trained at Pratt Army Air Field and US Military Veterans from all military branches who served in WWII. 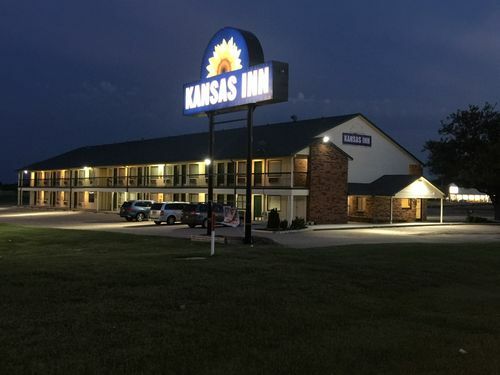 The Kansas Inn Pratt hotel is located near U.S. Route 54, offering easy access to many nearby points of interest. 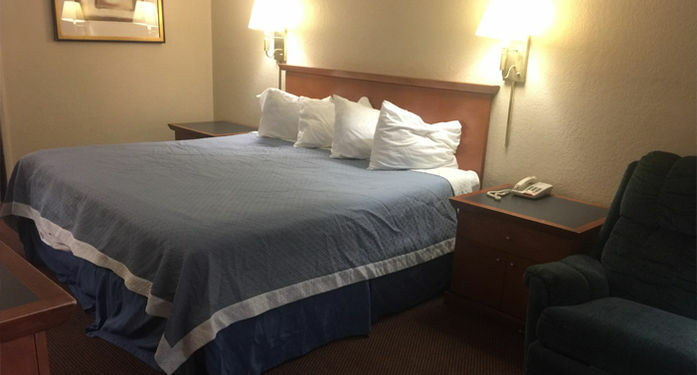 All our rooms come equipped with free wireless high-speed Internet access, flat-screen televisions, refrigerators, coffee makers, microwaves, clock radios irons and ironing boards. 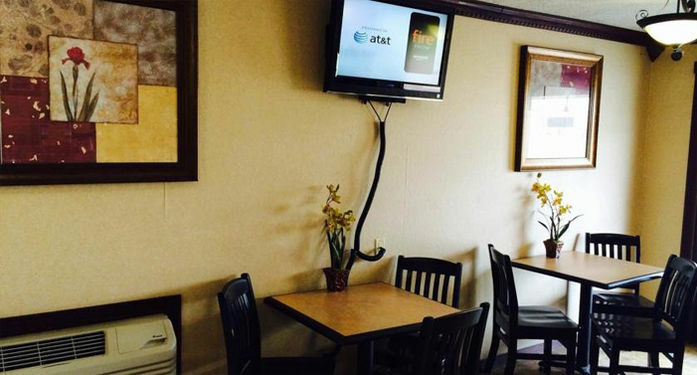 Keep your electronic devices charged with the recharge device including AC outlets provided in all guest rooms. 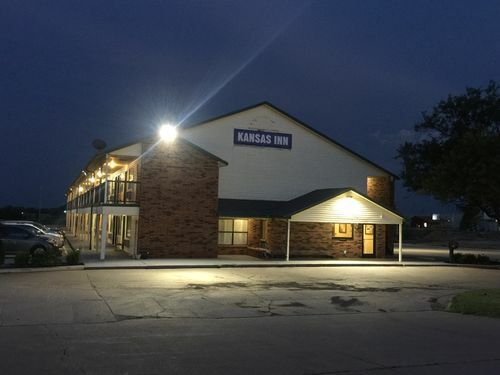 Business travelers will welcome additional conveniences like the in-room desks, and access to copy and fax services. 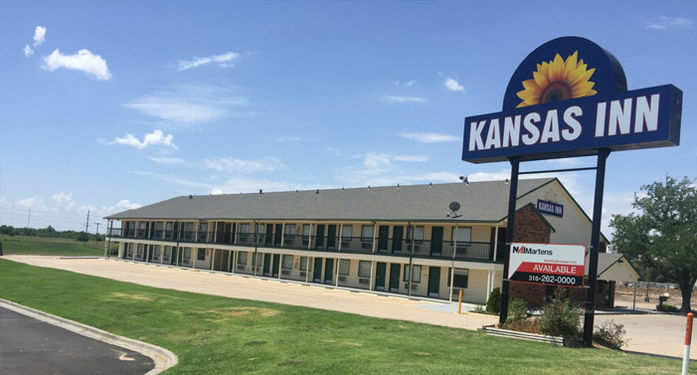 Ample parking is available and can accommodate most trucks, RVs, buses and cars. 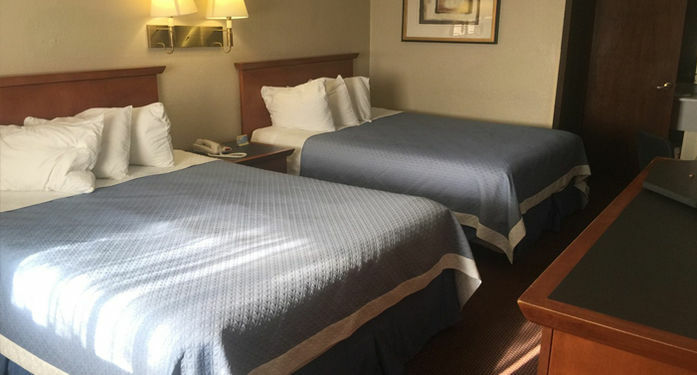 This hotel is just minutes from the Pratt County Historical Museum, Pratt Music Theater, Pratt Community College and Pratt Regional Medical Center. Downtown Pratt is home to many shops, antique stores, historic buildings and entertainment venues. 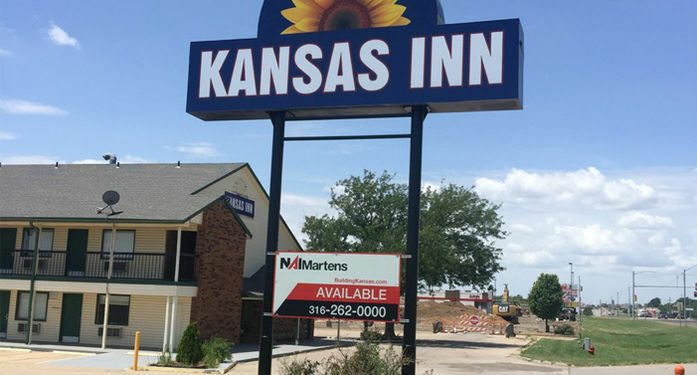 A variety of restaurants ranging from family-friendly to fast food can be found in the surrounding area.